A vibrant, enthusiastic and modern Sydney Celebrant who will add fun and a fresh feel to your day. 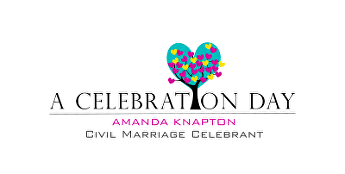 With Amanda’s relaxed and easy-going nature, it’s easy to see how Amanda has become one of Sydney’s highly recommended Marriage Celebrants. Whether it is an informal garden setting to a chic city event or a more traditional Ceremony, as your Marriage Celebrant Amanda will craft a beautiful and memorable Wedding Ceremony to suit you and your fiancé’s unique personal style. Your ceremony will unfold the way you want – special, unique and made just for you.